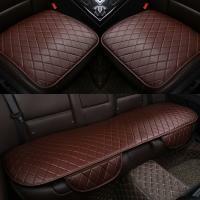 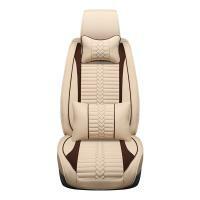 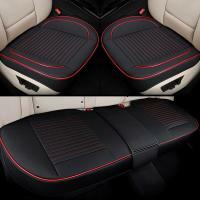 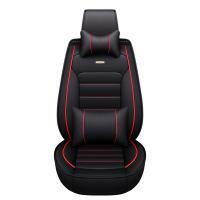 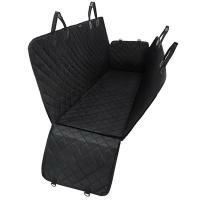 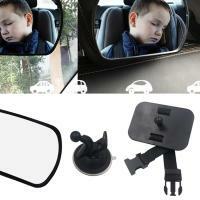 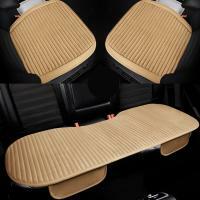 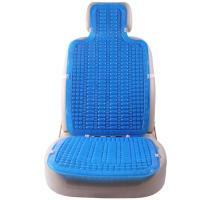 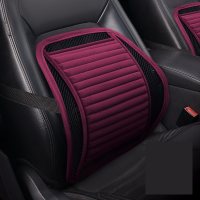 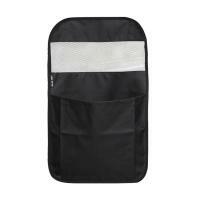 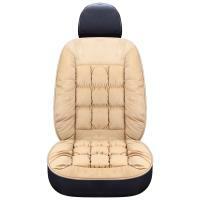 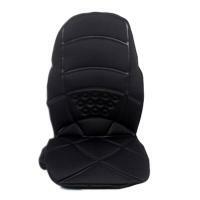 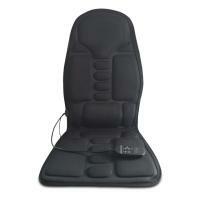 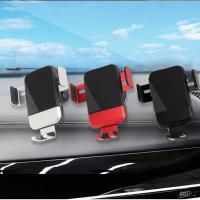 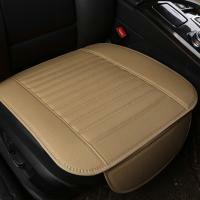 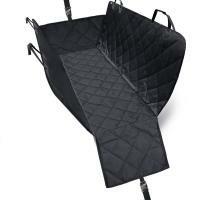 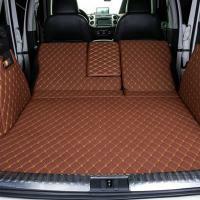 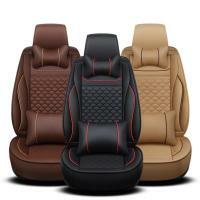 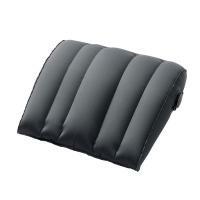 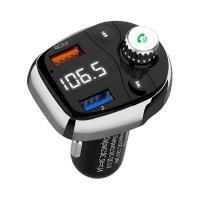 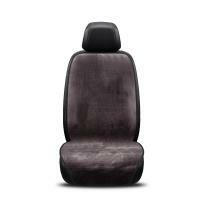 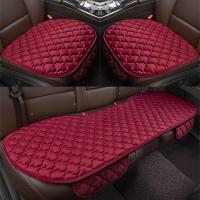 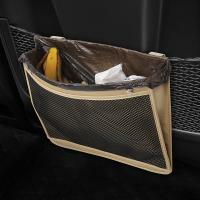 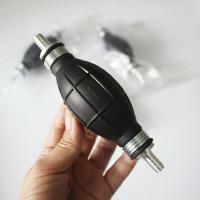 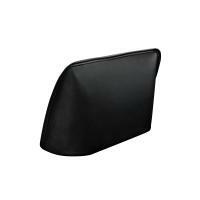 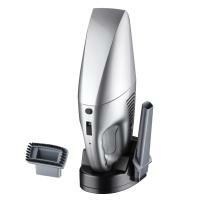 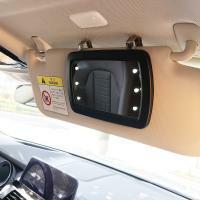 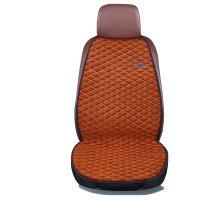 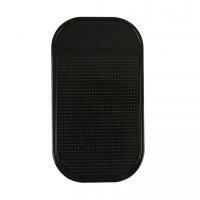 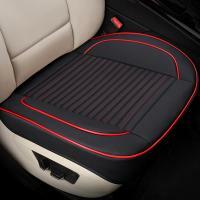 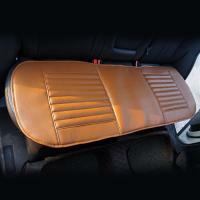 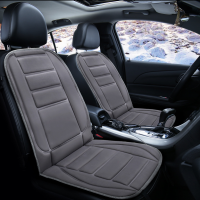 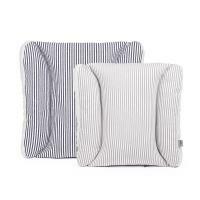 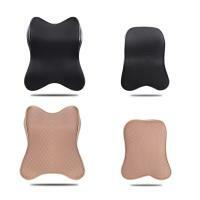 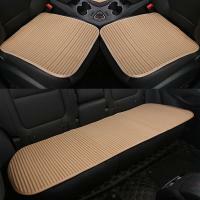 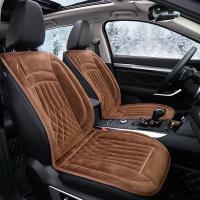 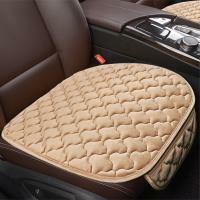 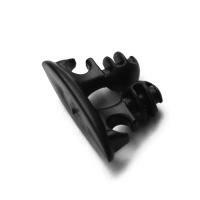 - YYW deals with kinds of seat covers and accessories like seat covesrs cushions and other accessories. 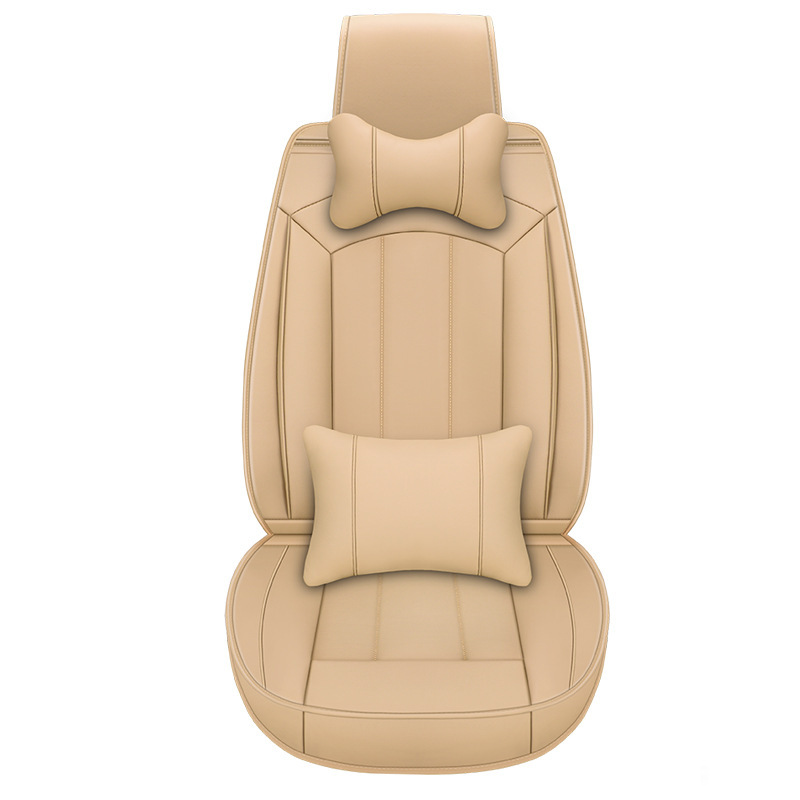 There are more accessories coming. 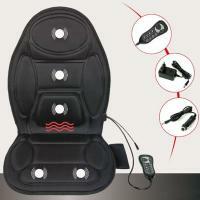 Welcome to YYW.com to order what you like.